Simple to use control system, looks smart, good value. No major flaws or criticisms of this solo microwave. 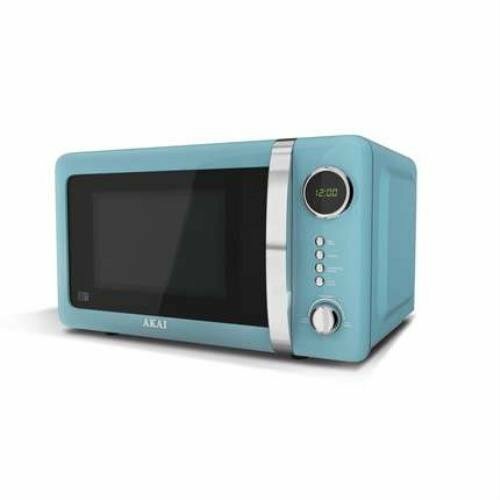 Our review for this blue microwave from Akai is coming soon. 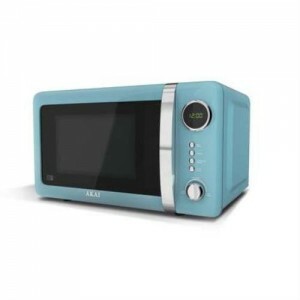 The baby blue coloured Akai A24005B microwave is a fairly unique colour, which our testers liked. It's easy to use and clean, works well, and offers very good value. 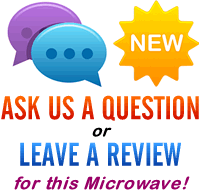 If you're looking for a blue microwave, then the A24005B is a good choice.